My friends and I wanted to do a group Pokemon cosplay. We settled on ghost-type, which I was happy about, of course. 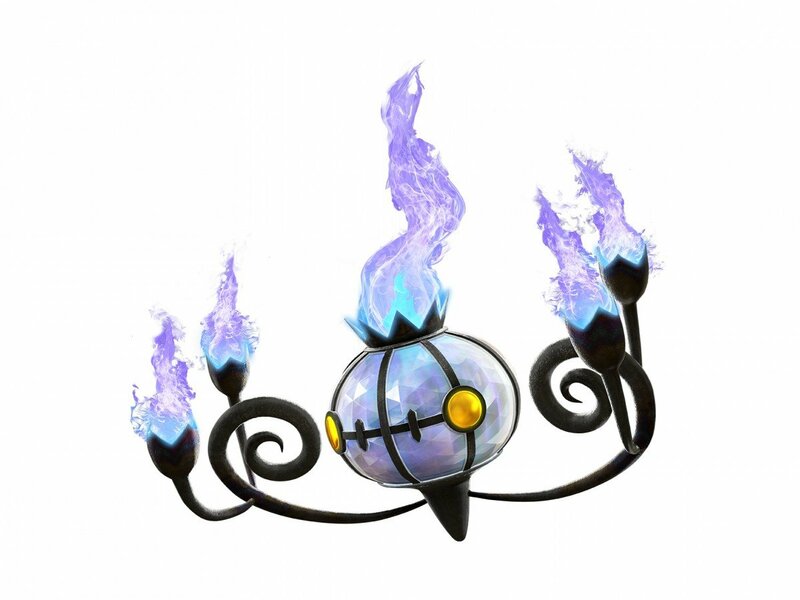 Wanting to do something a bit different, I decided to create a life-sized Chandelure. In the dark, he can glow. He can also move about and his hands articulate via the two clear sticks attached to them. I dressed up in purple and colored by hair purple to match my Pokemon counterpart.